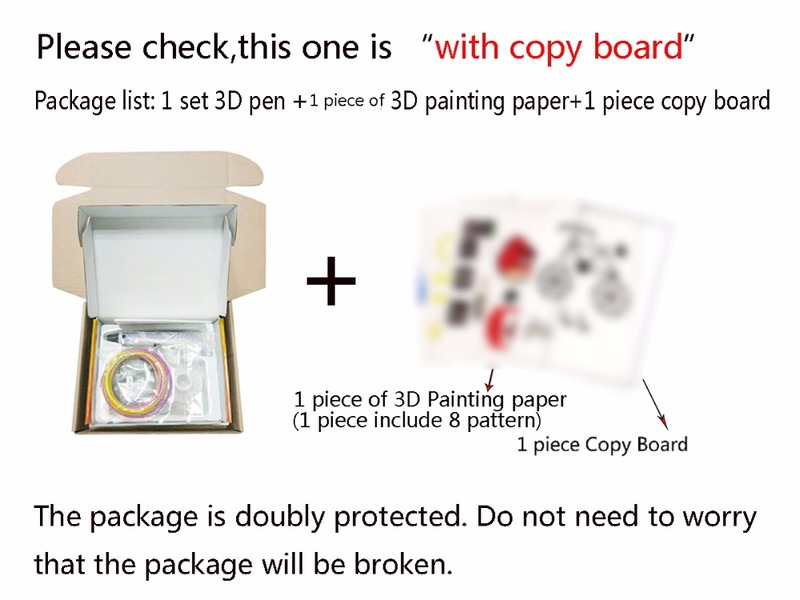 1.Suitable for painting workers, product designers, enthusiasts, children, students,gift for friends,ect. 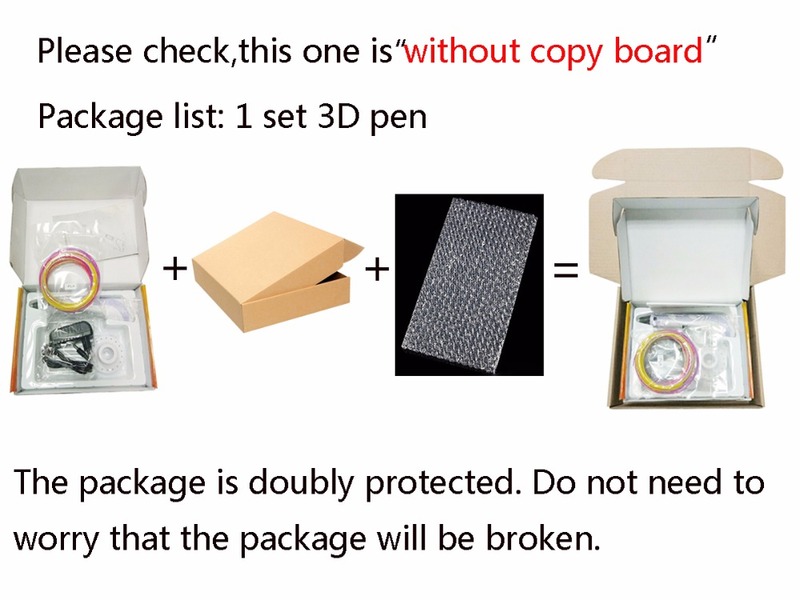 2.The 3D Printer Pen with beautiful package can be as Christmas gift, New Year gift, Birthday gift,Toy,ect. 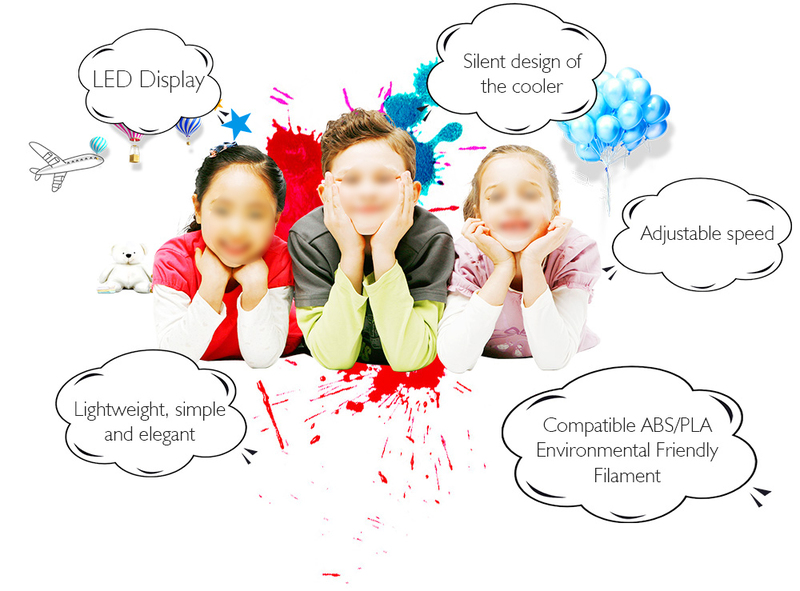 Most valuable, most meaningful and creative gift - Send for child, for friend,for customer, for leader.